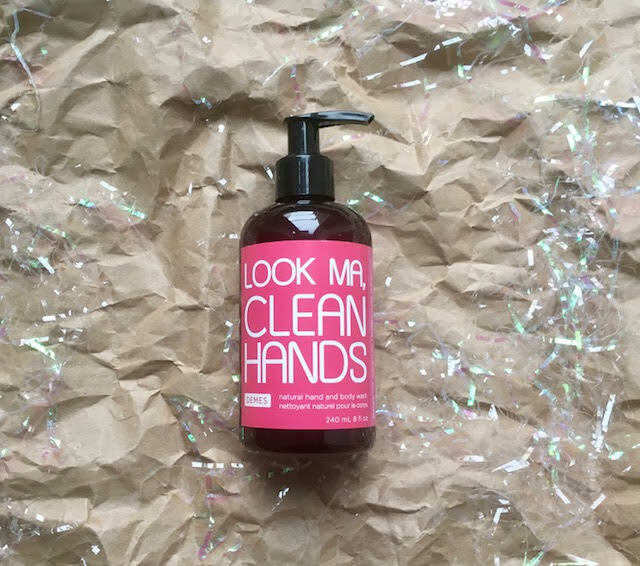 Look Ma, Clean Hands is a 100% vegan, natural hand and body wash. Less ingredients, more suds! Eco-friendly, biodegradable ingredients, great scents. This 8 oz bottle comes with a pump top.